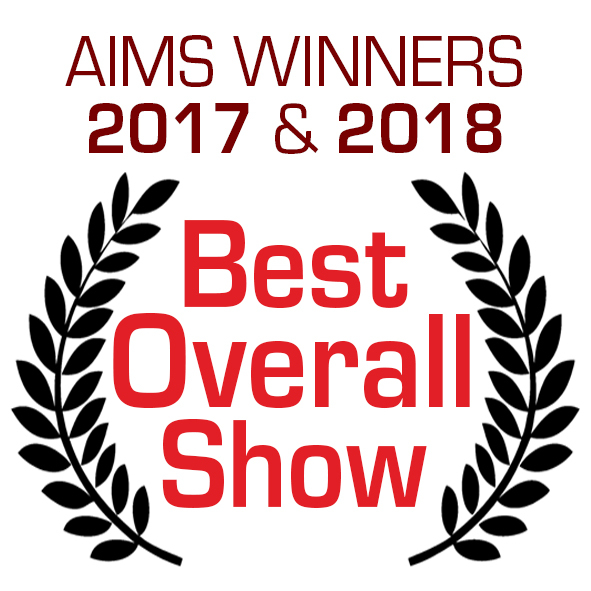 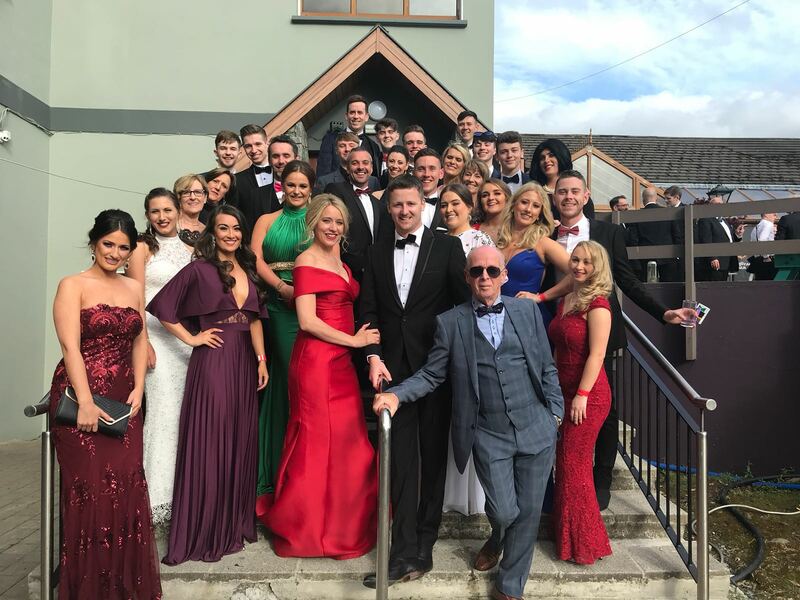 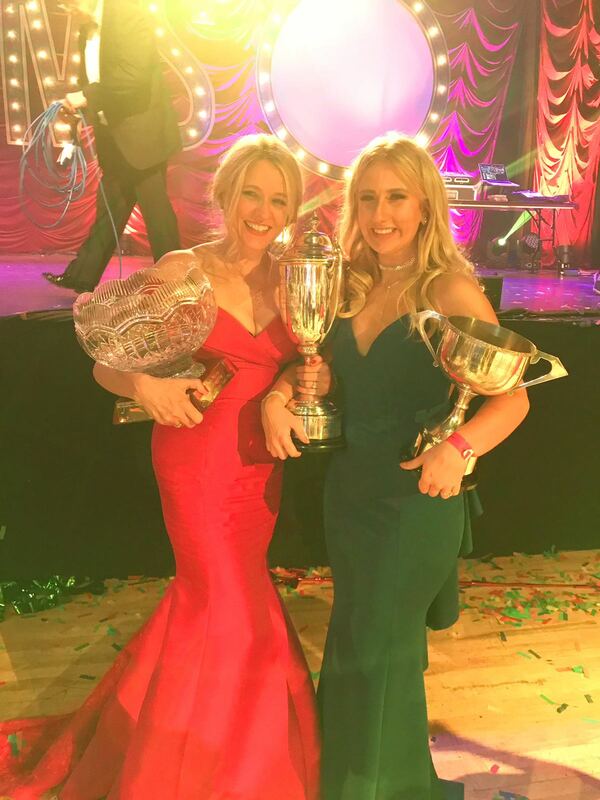 For the 2nd year in a row, LMVG took home the Best Overall Show at the national AIMS Awards in the INEC Killarney on 16th June 2018! 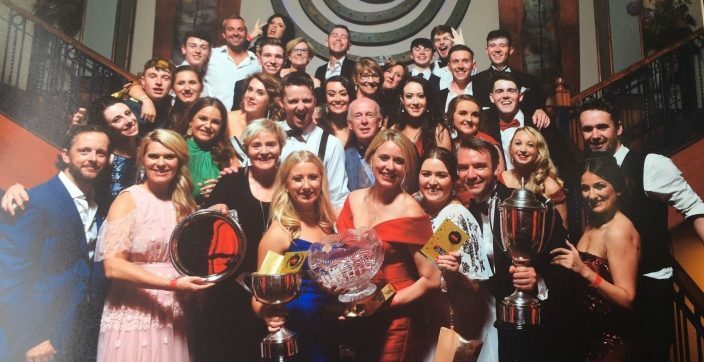 The LMVG Committee would like to thank EVERYONE who worked on this years show and contributed to the success. 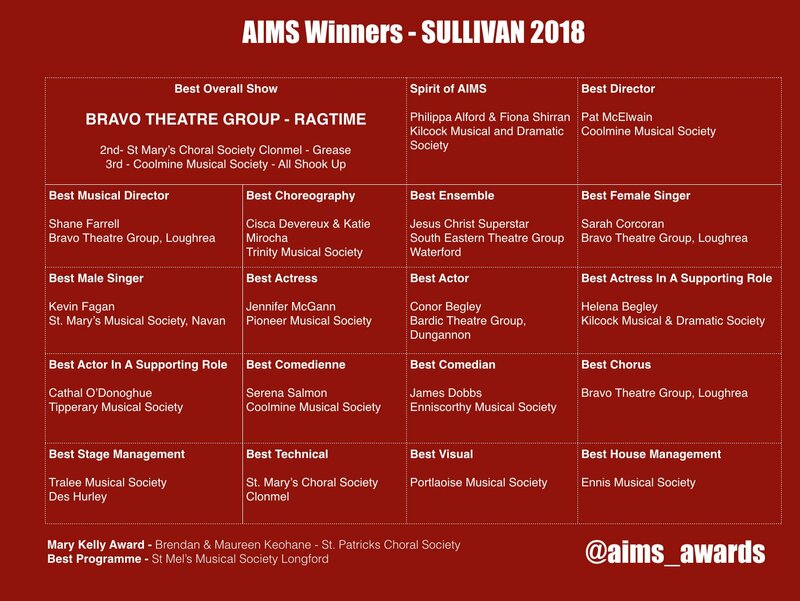 And special thanks to all at AIMS and our fellow nominees, societies and groups for another spectacular year! 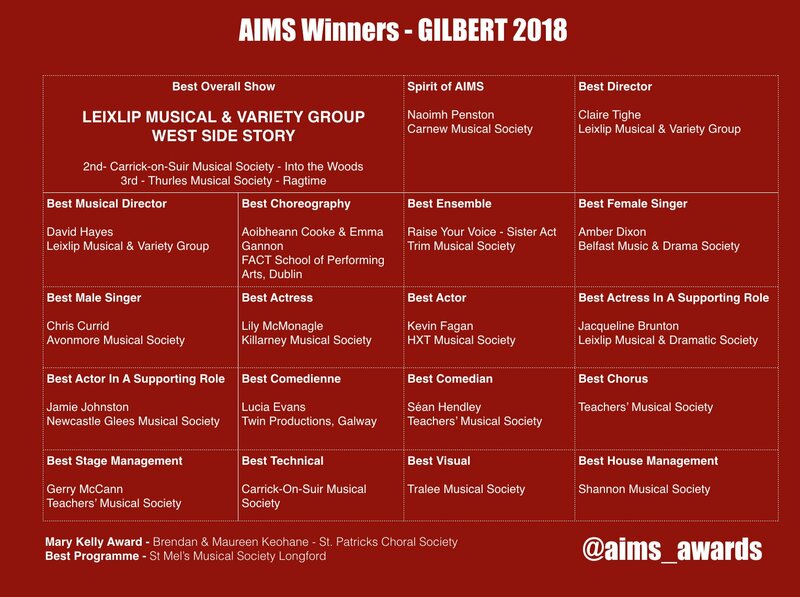 Previous story AIMS Nominations for LMVG!